Come to Breckenridge & ski a whole new mountain! Try your turns on Breckenridge's new Peak 6 with its 2 new chairlifts, 10 new runs & 3 new bowls & incredible USA powder snow. 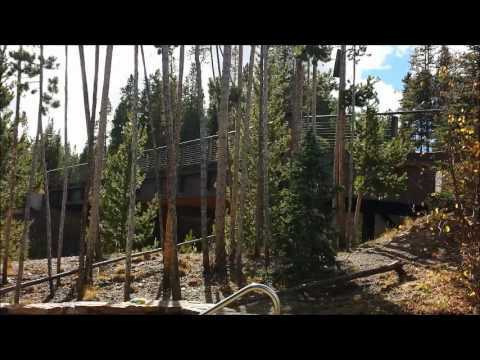 It is about 10 minutes drive from Breckenridge town centre. Breckenridge, Colorado, USA is 104 miles or approx. 2 hours from Denver International Airport. ""Thanks Helen. No issues, we had a fantastic time (Abode Ski Bridge Lodge). Snow conditions were pretty near perfect. Breckenridge is great for families. Thanks for your help and advice, we had a great holiday."